Protect multiple areas in your home with the purchase of additional Indoor Pet Barriers. Works with any Pawz Away Barrier system and collar. 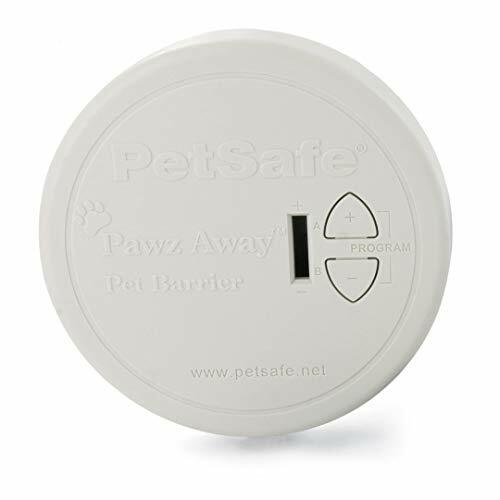 Place the Indoor Pet Barrier near anything you want your pet to avoid. NO SHOCK Rechargeable Water Resistant Bark Collar for 4-120lb dogs, Extremely Effective No Bark Collar with no pain or harm, 7 Different bark sensitivity levels, Bark Collar Small Dog to Large Dog.